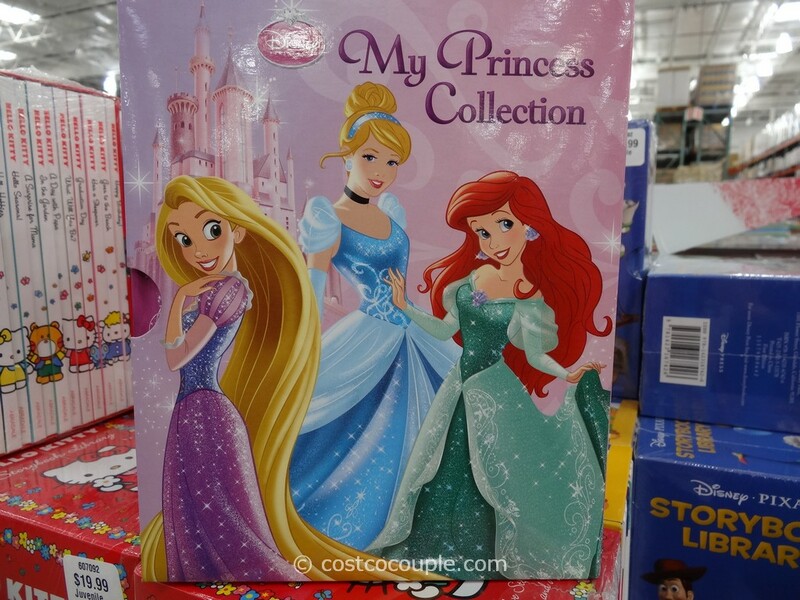 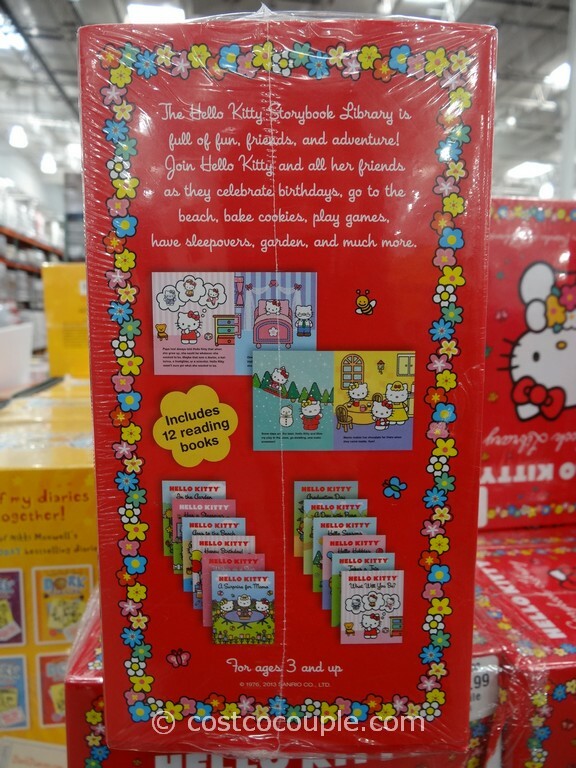 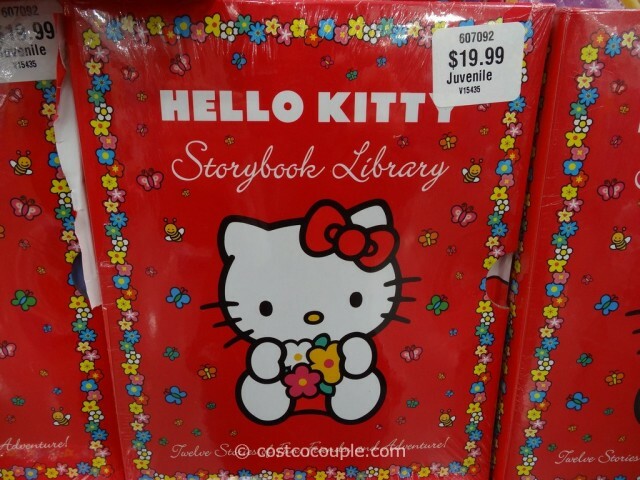 These Disney and Hello Kitty Storybook Library sets will make great gifts for kids. 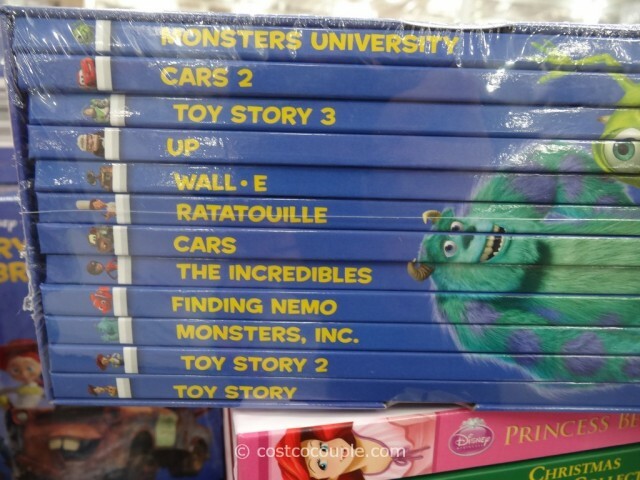 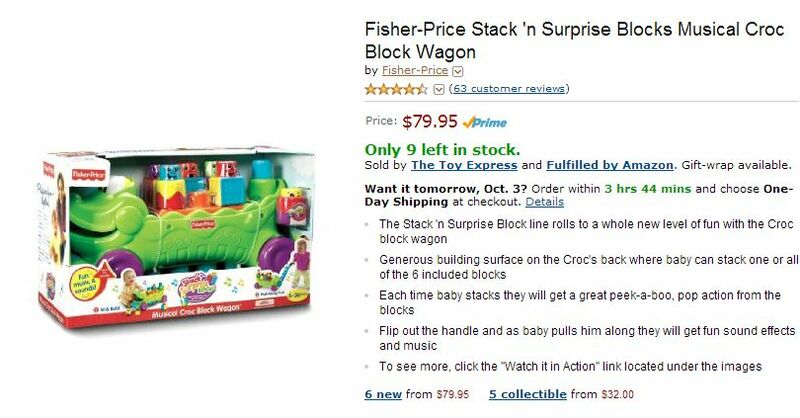 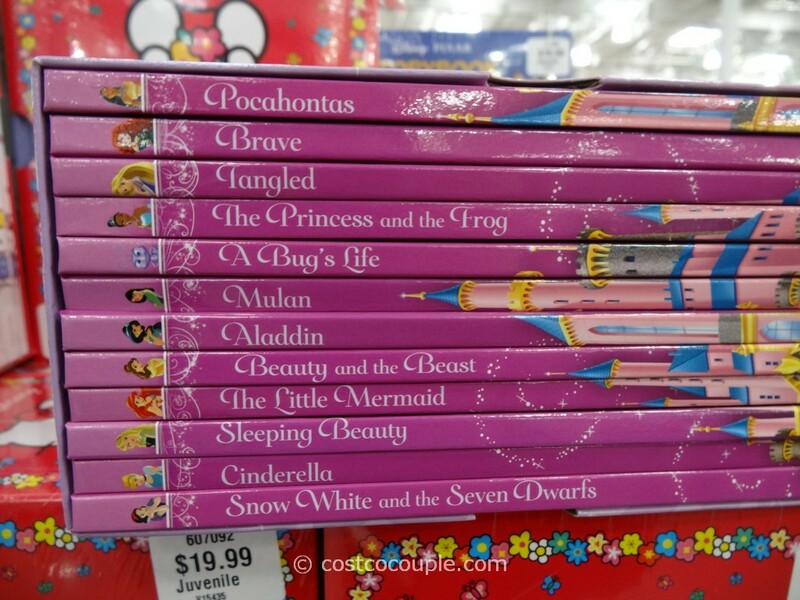 There are 12 books per set. 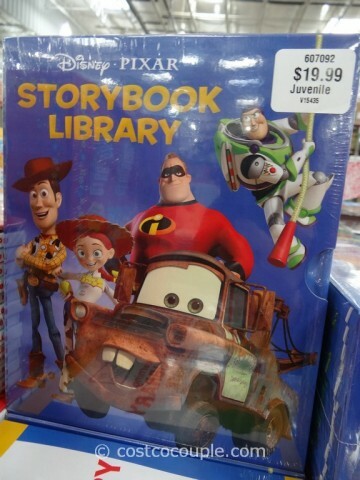 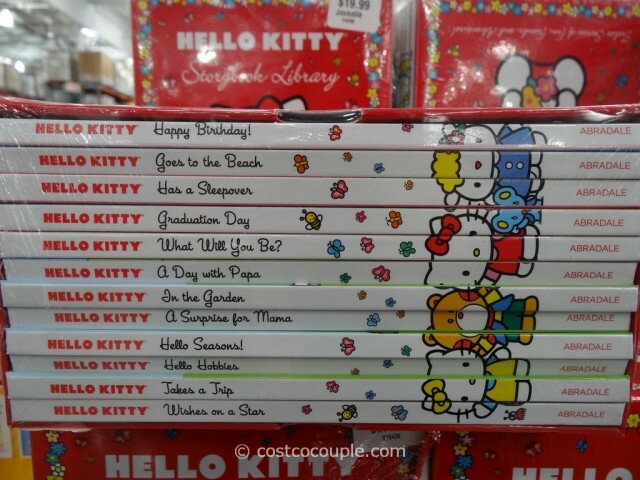 Each Disney and Hello Kitty Storybook Library set is priced at $19.99.